Current: New Executive Director Hired! Please welcome our new Executive Director, Kathy Ma! Kathy has a Bachelor of Science in Geography from Simon Fraser University and comes to us from ES Cropconsult Ltd. where she supervises the monitoring of crop fields in the Lower Mainland for pests and diseases. 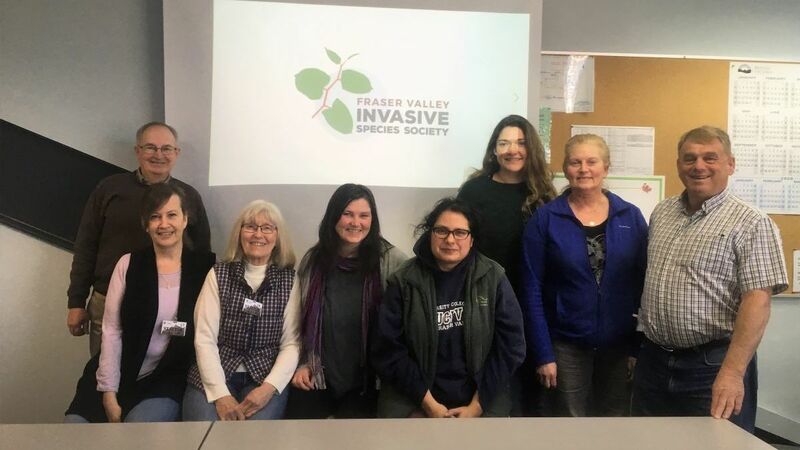 Kathy worked for the FVISS as an intern conducting invasive plant surveys in agricultural fields in the Sumas Prairie last Fall. 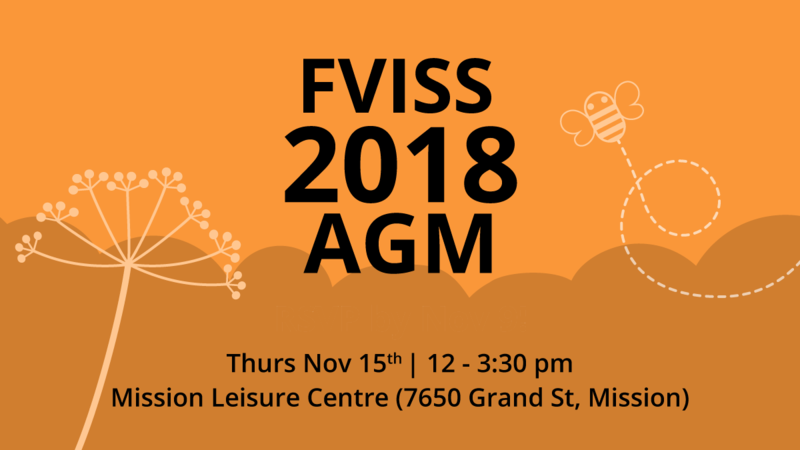 She brings lots of skills and energy to the FVISS and we are so happy to have her working with us!